Role of Post: To assist in the facilitation of a trauma-focused therapeutic programme, including co-facilitating a therapeutic support group, carrying out individual assessments and some individual short-term therapy. This post will also take a lead in safeguarding. Room to Heal is a human rights charity and healing community based in London. Our mission is to support people who have survived torture and organised violence to rebuild their lives in exile, through an integrated programme of therapeutic and casework assistance. 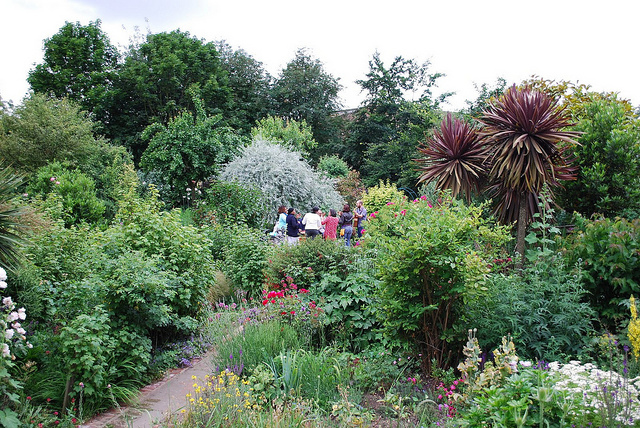 We offer a range of activities including: support groups, gardening and food-growing, individual therapy and casework, storytelling, cooking and social gatherings, and therapeutic retreats. Room to Heal is staffed by a team of committed individuals, who work hard but also recognise that a friendly, nurturing environment is crucial for all of our well-being. By joining Room to Heal you would also become a part of a small, close-knit, multi-cultural and inspiring community and be able to see first-hand the positive changes that your work enables in the lives of torture survivors. The group therapy and community activities run on a Tuesday and we have a community gathering on Friday 3-6pm, therefore please only apply if you are able to work during these times. Please apply by sending a CV and covering letter, detailing your interest in the role, your relevant experience and evidence of how you meet all aspects of the person specification in the attached job description. Closing date for applications: midnight, 28th April 2019.